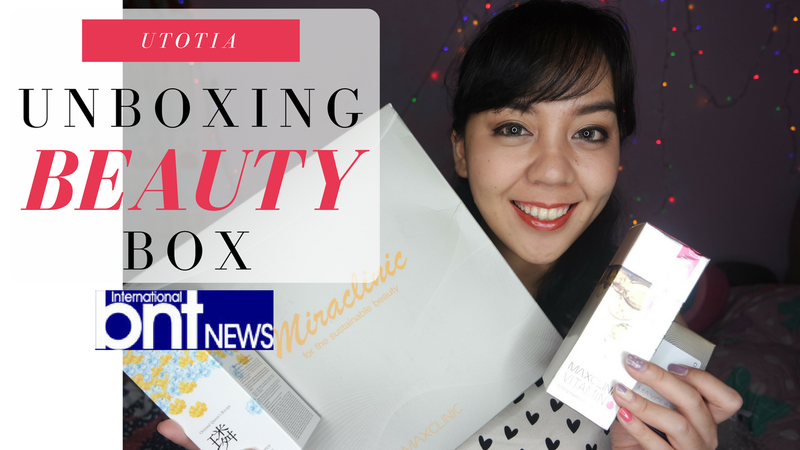 UNBOXING BEAUTY BOX BY BNT NEWS + NEW KOREAN SKIN CARE ALERT! I'm baack with another skin care post! This time I'd like to share with you about Beauty Box by BNT News that I received in end of July! Quick update! I just recently joined BNT News as BNT Girls. And one of the opportunity that I get by becoming BNT Girl is to get beauty box full of beauty products from South Korea! 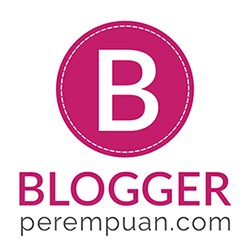 Here's my unboxing video and don't forget to read detailed review of each product inside the box on my blog! Thank you BNT News for choosing me as BNT Girls and giving me a chance to try this amazing skin care products from Korea!